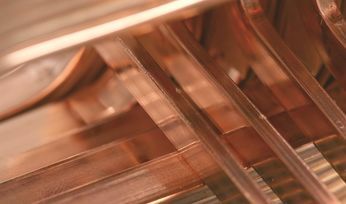 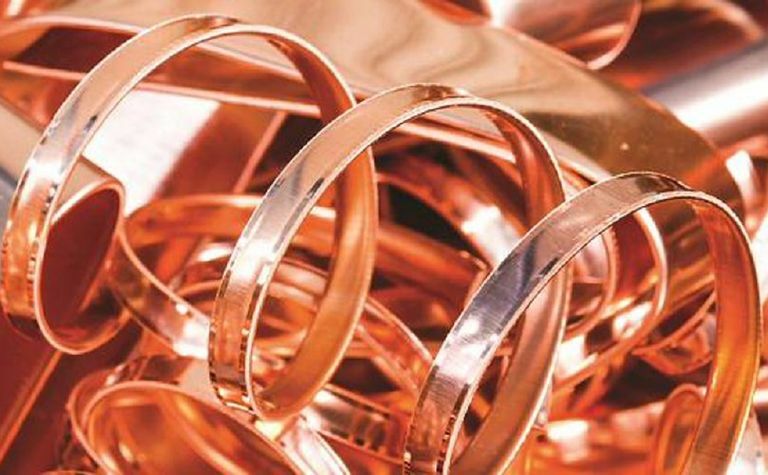 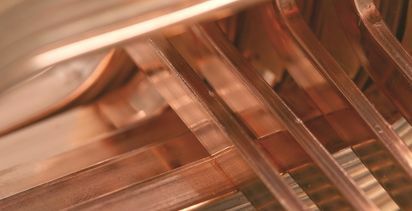 Copper remained the preferred material for a range of applications in 2018, with substitution of the metal by various alternatives at only 0.8% of total use. 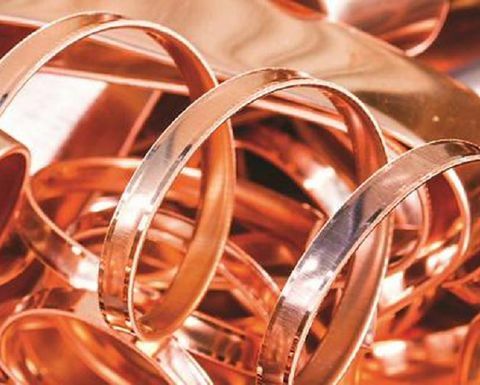 This was the primary finding of research commissioned by the International Copper Association (ICA) and carried out by DMM Advisory Group. 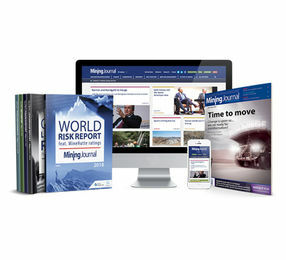 Mongolia explorer missing right fanfare?